…long time shouldn’ta left you… Without a dope beat to step to, step to. First post in over a year… Here’s a picture for yah. 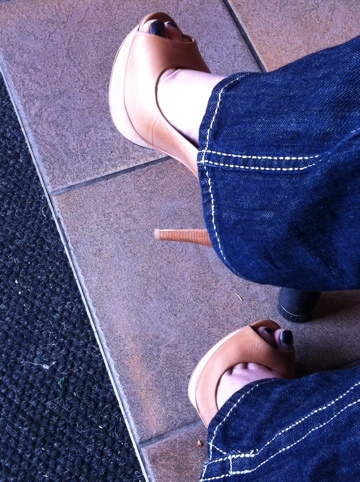 My hot shoes. I love them.